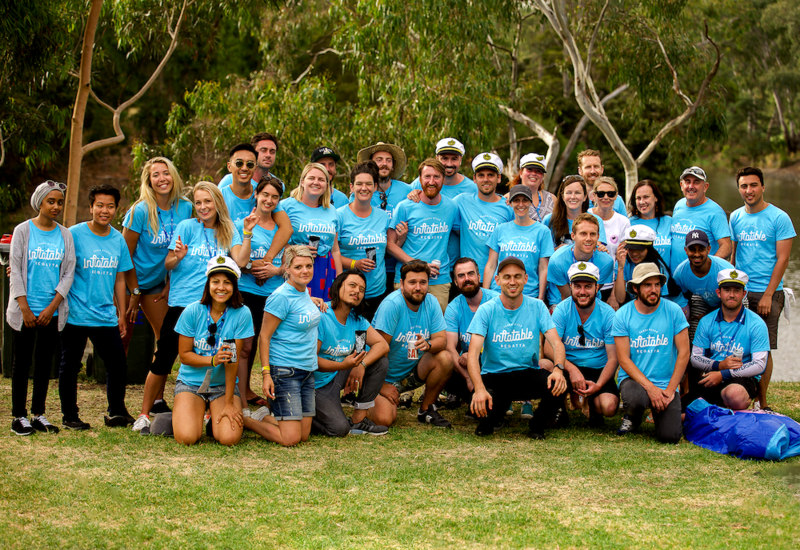 Courtney Carthy founded the Inflatable Regatta for fun with friends while at university, as a cheap way to get on the Yarra River and enjoy the scenery. Now, alongside Lee Pattinson and an organising team, Courtney runs the Inflatable Regatta as a public event for nearly anyone wanting to experience the river in summer. In 2017, over 1700 people paddled down the two-kilometre stretch in Hawthorn. Courtney’s background is in media, having worked at the ABC in Melbourne. He now sits on the boards of the Yarra River Business Association and the Yarra Riverkeepers Association.